Up for everything. Introducing vista 12" x 12". That's it! E-Z as 1, 2, 3! 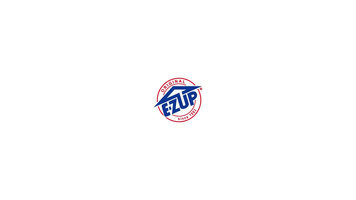 Need help setting up your E-Z UP vista shelter? This video will walk you through the simple process. 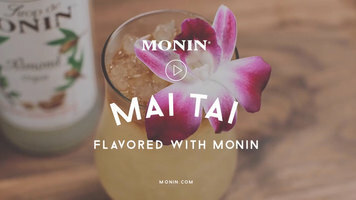 Bring a Caribbean twist to your establishment with a Mai Tai flavored by Monin! This island themed drink will remind your guests of sandy beaches and rolling tides.